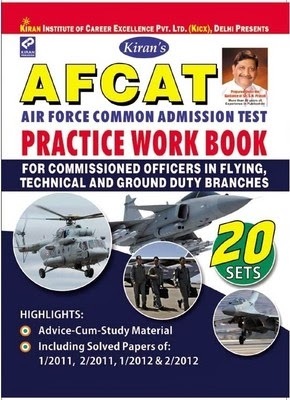 Syllabus is one of the basic thing to crack any competitive exam and to plan the preparation of any aspirants,here I am providing syllabus pattern to crack AFCAT. The entrance test will be of 2 hours duration and it will contains multiple choice questions from 5 different areas. 1. verbal ability : Comprehension, Error Detection, Sentence Completion, Synonyms, Antonyms and Testing of Vocabulary etc..
2. numerical ability: Decimal Fraction, Simplification, Average, Profit & loss, Percentage, Ratio & Proportion and Simple interest etc..
Defence, Art, Culture, Current Affairs, Politics etc.. There are many different books in the market,here I am suggesting some best books based on the previous candidates experiences. For first 3 areas i.e verbal ability,numerical ability,reasoning the best book which is available in the market and most of the aspirants are following is R.S.Agarwal books to know more about those books read my previous post of best quantitative books for competitive exams and also we have to concentrate more on the important areas in which most of the competitive exams asked in aptitude and reasoning. we cant say particular book is better for general awareness because we need to know updates of current events like politics,sports etc.,so its your interest to read any general awareness books,but read the book which covers latest topics of last 1 year and read best English news paper daily. The Birla Institute of Technology and Science (BITS) Pilani, is one of the premier engineering Institution in India and It offers both UG and PG programmes in different branches.In this post I would like to discuss about higher degree programmes in Electronics and communication department and the process of admissions for higher degree(M.E/M.tech).I already discussed some universities which provide M.E/M.Tech admissions through GATE exam or without GATE exam in that BITS is the one which provides M.E admissions through their own computer based online entrance test. Admissions to all higher degree Programmes are based on the performance of the candidates in the computer based online test conducted by BITS. The test will be conducted by BITS Pilani at different centers at different cities of India,mostly the online test will be in the month of JUNE. each section consists of 15 minutes duration. Test 2: This test consists of 100 question,from their respective discipline i.e to apply for the above 3 M.E branches you need to write an exam in Electronics and communication,the detailed syllabus for both tests will be given in notification of admission.The total duration for this test will be of 120 minutes. 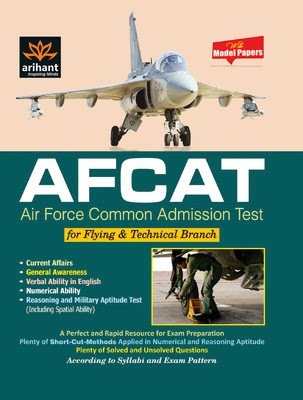 Everyone know that GATE(Graduate Aptitude Test for Engineering) is the main entrance exam for M.Tech admission,Here I am not discussing more about GATE in this post. If you are beginner and don’t know about what is GATE? To know about it check my previous post which I have already discussed. Here I am going to tell some M.E/M.Tech entrance exams for the candidates who has not qualified or not taken a GATE exam. 1. Post Graduate Entrance examination (PGEE): This entrance exam is conducted by IIIT Hyderabad on every year in the month of march or April to took admission in to Postgraduate and Research programs in the areas of Computer Science, Electronics and Communication Engineering, VLSI and Computer Engineering, Computational Linguistics, Computer Aided Structural Engineering, Bioinformatics, Computational Natural Sciences (Dual-Degree & MSc), IT in Building Sciences, Spatial Informatics (Remote Sensing and GIS) and Humanities . 2. Tamil Nadu Common Entrance Test (TANCET):This exam is conducted by Anna University for admission to M.Tech and other PG courses in Universities and affiliated Engineering colleges in Tamil Naidu. 3. Post Graduate Common Entrance Test (PGCET) Karnataka: This exam is conducted by Visvesvaraya Technological University (VTU) for admission to M.Tech and other PG courses in to its affiliated colleges. 4. Post-Graduate Engineering Common Entrance Test (PGECET):PGECET is one of the entrance exam in Andhra Pradesh for admission into M.E. / M.Tech./M.Pharm./M.Arch / M.Plg. (full time) in Universities and affiliated Engineering colleges in Andhra Pradesh. 5. VITMEE Engineering Entrance Exam: It was conducted by VIT deemed university in every year in the month of June The Applications Will be available from February month. 6. 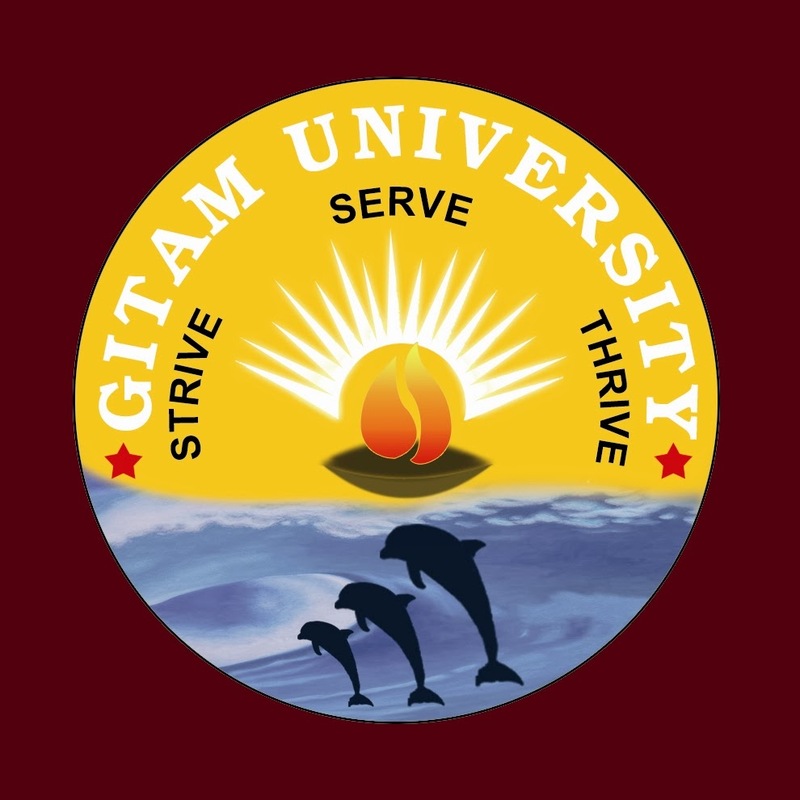 GITAM Admission Test (GAT) : This exam is conducted by GITAM university at its Visakhapatnam, Hyderabad and Bengaluru Campuses For Admission to UG and PG programmes on every year in the month of April,The application process will be start from March month. 7. BITS Pilani Higher Degree Admission: For admission to Higher Degree programmes leading to M.E./M.Pharm In BITS Pilani. candidates have to appear in the Online tests conducted by BITS at designated centers in different cities.Every year they release notification in the month of APRIL or MAY. Indian navy is one of the defense area which has more than 50000 workers working as a sailors,commandos,engineers etc.. It is the one of the largest navy in the world.Some peoples has a dream to work in navy as an engineer so,they search for different sources to join and also to know the recruitment process of the navy. here I want to tell about the recruitment process and different technical branches present in navy to recruit electronics engineers. They recruits engineering students on every year through campus placement or written test conducted by them or by shortlisting the peoples based on percentages and finally they conduct SSB interview for the shortlisted students. The Branches which electronics peoples are eligible for officer posts are 1.Technical(electrical branch) 2.submarine cadre 3.Permanent Commission (PC) Education these are the three branches where ece peoples can apply. Stage 1: Intelligence test,Picture perfection test and group discussion.Candidates who fail to qualify in Stage 1 will be send back on the same day. Stage 2: Psychological testing, Group task, and personal interview. in each round they shortlist the candidates based on performance.Approximately the interviews will be happened for 3-5 days. Hi, Guys! “WISH YOU A VERY HAPPY NEW YEAR” to every visitor and subscriber of my blog ECATN, I hope that this new year will bring you a good career and we are here to help to you any time in your career,all the best. when I was studying my engineering graduation in a private college I wasn’t satisfied with what my lectures taught. we all know how much core concept they will give in some private engineering college they didn’t deliver in depth concept which is useful for competitive exams or industries and they just simply cover the syllabus for university exams. Am I right! if I said any mistake leave a comment. Finally, I search online for some good resources to learn Electronics core concepts I found some IIT’S, MIT(USA), STANFORD Universities are providing online lectures on all branches and almost all subjects it would helpful for many students like me. Here I will share those websites so that you can learn the subject of your interest online. These videos are helpful for the students who are preparing for GATE or any competitive exam or interviews to understand the basic engineering core concept. ECATN TAGS: Nptel video lectures for gate ece, Ece online classes, gate classes online,MIT video lectures online, standford classes online for ece,coursera for c language login,free online engineering classes,gate video lectures.